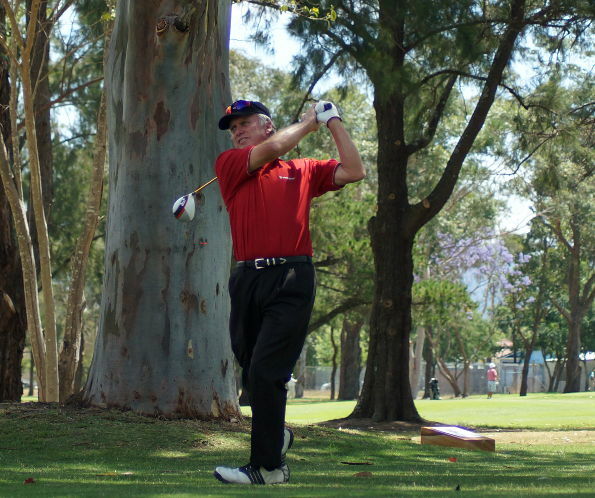 WE’RE off to the Richmond Golf Club in Western Sydney this week where some of the top names on the PGA Legends Tour will fight out the Australian Senior PGA Championship. The championship is one of the main events on the national pro tour for over 50’s golfers and will feature a top field including the likes of former US PGA Champion Wayne Grady, Rodger Davis, Mike Harwood, Michael Clayton, David Merriman and Terry Price. 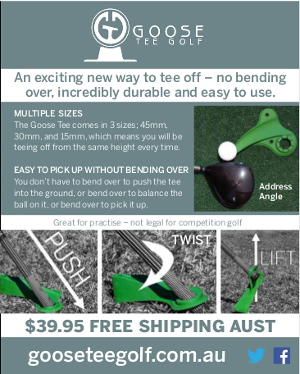 Last year the popular but unexpected winner was New South Welshman Darryl Purchase, who was delighted not only with his first big win in a long PGA career but also that the trophy came with an entry into the Australian PGA Championship on the Gold Coast. The event begins Wednesday with a pro-am and the 54 hole stroke championship is played Thursday 30 October – Saturday November 1. Entry for spectators is free so get along and see some top older golfers – including the very famous Australian Senior Golfer columnist and media star Larry Canning – in action.